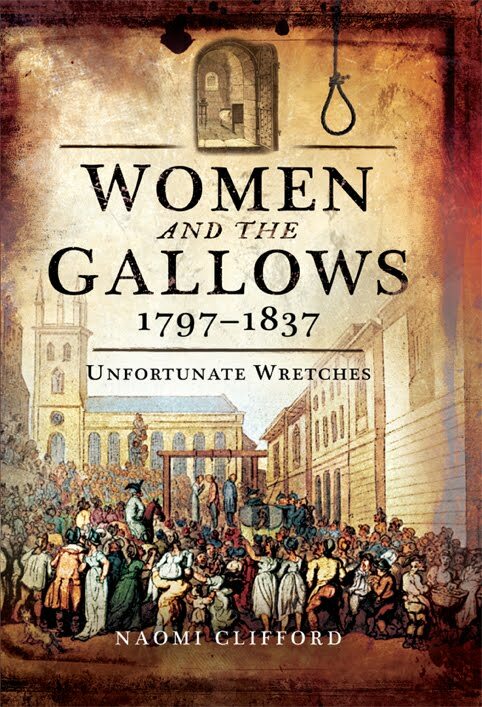 It's a pleasure to welcome Naomi Clifford, whose latest book, Women and the Gallows 1797-1837: Unfortunate Wretches, looks at the stories of women who were executed in England and Wales. What inspired you to choose executed women to write about? 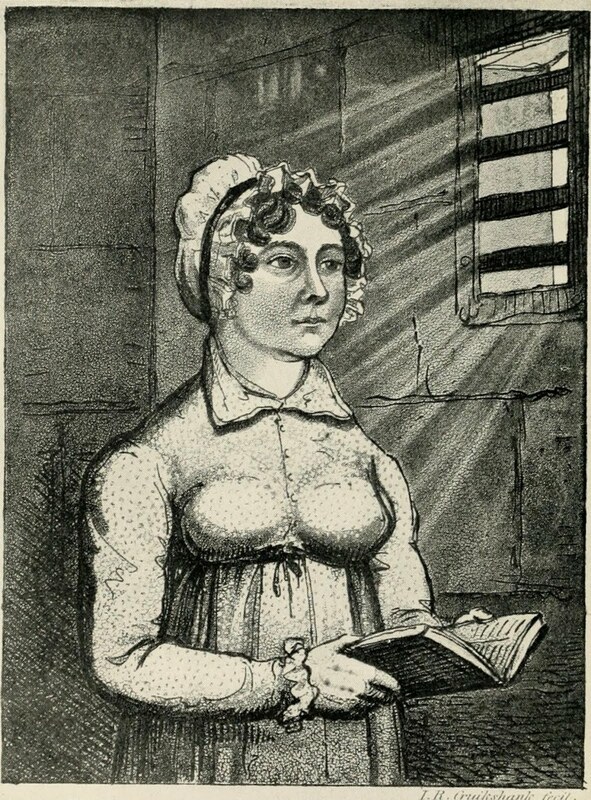 It started when I became interested in Eliza Fenning, a kitchen maid who was executed in London in 1815 for attempting to poison her employer and his family – and who was most probably innocent. She was hanged at a time of great civil unrest and disruption, probably as a warning to the servant class not to challenge the social order. The circumstantial evidence against her was poor and the judge was warned there were serious doubts about her guilt, but he subjected her to a highly biased trial full of irregularities. 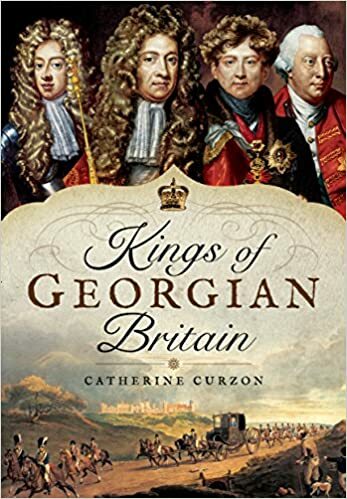 Generally I’ve always been fascinated by the ‘down and dirty’ end of Georgian history and found that not much had been published recently specifically about the capital punishment of women. 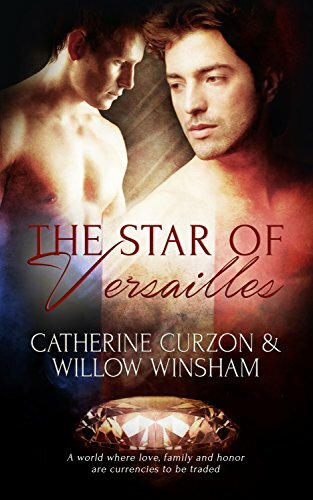 What made women different to men who were executed in the same period? Because women were less criminal than men fewer of them were executed. Overall, the ratio of capital crimes committed was about 1 woman to every 10 men, and it was the same radio for executions. The majority felons were respited. That is, they were not executed but punished in other ways, most of them were transported and a few were imprisoned. 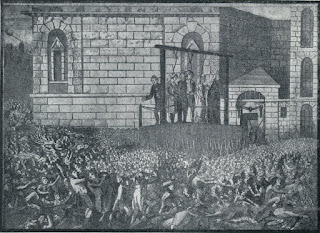 In England and Wales in the 41-year period I cover, 131 women were executed, 91 of them for murder or attempted murder, a third of whom were infanticides; 23 women were hanged for deception (forging documents, counterfeiting currency or passing off fake bank notes), ten for stealing, five for arson and two for sheep killing or rustling. A handful were convicted of rare crimes, for women anyway, such as highway robbery. The crimes themselves were gendered. 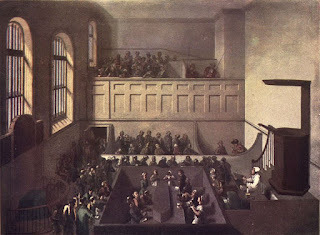 Men were hanged more often than women for manufacturing counterfeit notes because they had been trained in the skills required to produce them whereas women were more often charged with uttering (passing off forged banknotes in shops and so on) because they were household consumers and therefore more likely to be exchanging paper money in shops and markets. In crimes such as the murder of a spouse there was a definite bias against women. 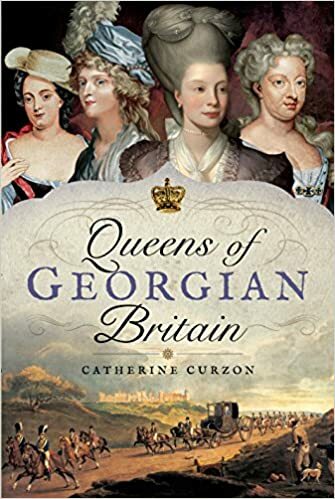 In fact, until 1828 women guilty of petty treason (essentially, the murder of a husband or employer) were subject to special punishment – they were dragged on a hurdle behind a horse to the place of execution. It almost goes without saying that there was no equivalent punishment for men who killed their wives. 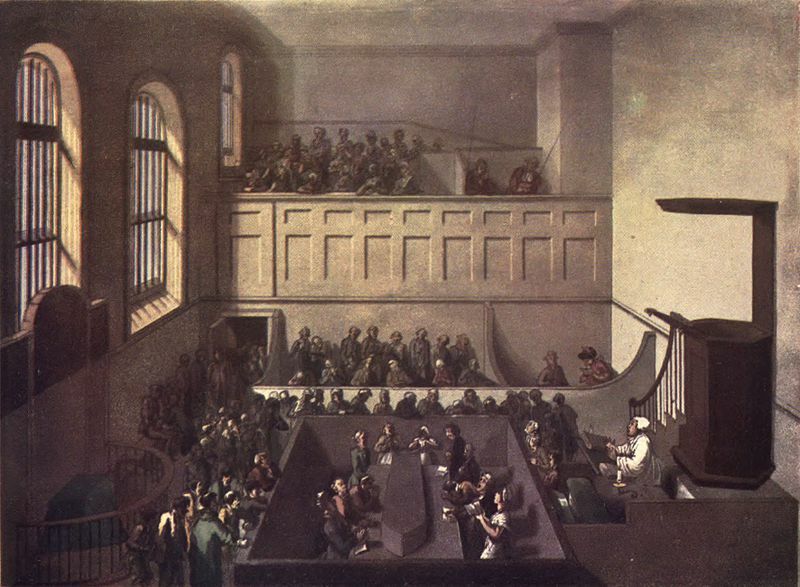 In infanticide cases, courts were often very reluctant to convict women. In the transcripts and reports there is evidence that judges asked medical witnesses questions that might lead a jury to acquit or convict on a lesser crime. Even so, there were awful cases, such as Mary Morgan, a teenager who had killed her newborn baby after a secret pregnancy, and was hanged as a lesson to other young women. While we’re on the subject of dates, why did you choose to cover the period 1797 to 1837? I chose 1797 because that was the year of the Bank Restriction Act. That sounds like something quite dull but it was immensely important because it led to so many deaths on the gallows, both men and women. The Act allowed banks to issue low denomination notes for the first time. Before that, they were obliged to ‘pay the bearer’ of a banknote the appropriate value in gold, that is, in gold and silver coins. 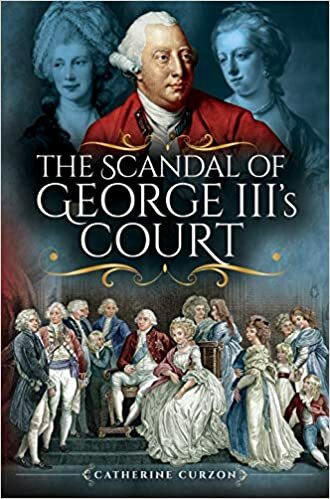 But in 1795, when gold bullion stocks at the Bank of England were running low, Prime Minister William Pitt persuaded George III to announce the temporary suspension of these payments with immediate effect. The Bank was now allowed to issue one and two pound notes. The notes were ludicrously easy to copy and for many that temptation was too great to resist. When counterfeiting skyrocketed the Bank became ruthlessly determined in its pursuit of forgers and utterers, and this led to a huge increase in execution. 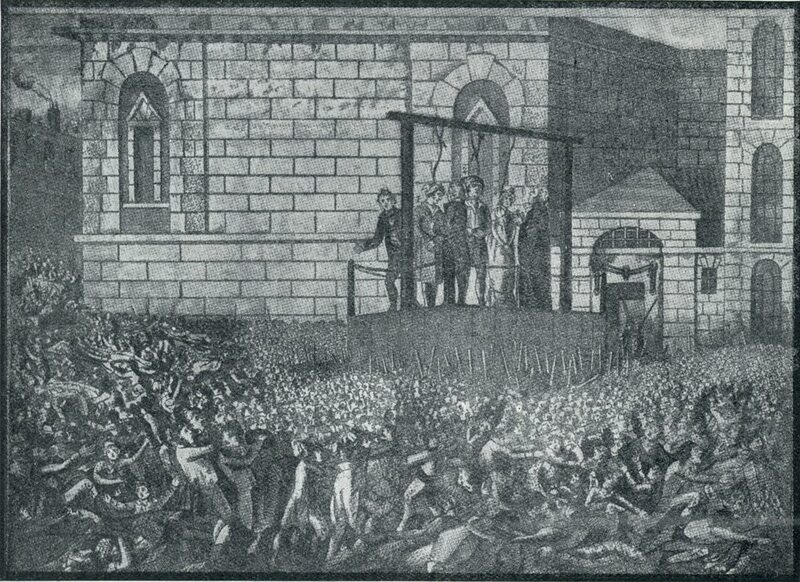 I chose 1837 because it was the beginning of Victoria’s reign, a new era, and it allowed me to cover the end of the so-called Bloody Code, when the death penalty was removed from numerous crimes, most of them involving property. Were you emotionally affected by the stories of the women? I tried not to be! However, there are many that were extremely sad and awful. Sometimes I was moved to tears while writing. The infanticide stories were very difficult, both in terms of the terrible loss of the babies and of the awful fate of the mothers, many of whom were very young, destitute or otherwise desperate and some of whom were clearly suffering some form of post-natal mental illness. What are you working on next? What should we look forward to? 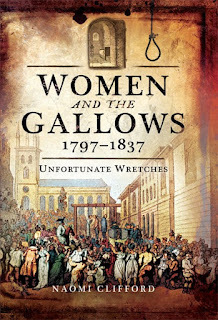 Naomi Clifford’s Women and the Gallows 1797-1837: Unfortunate Wretches tells the stories of the 131 women who ended life on the gallows in England and Wales. 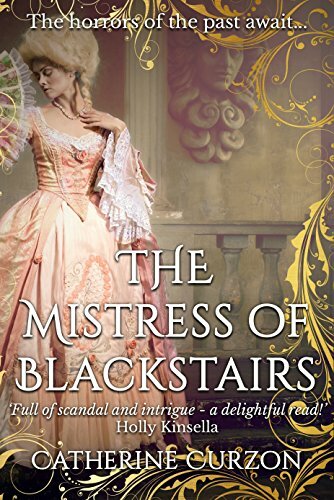 Her first book, The Disappearance of Maria Glenn: A True Life Regency Mystery, looks at the rollercoaster fortunes of a teenager who was removed from her home to be forcibly married. 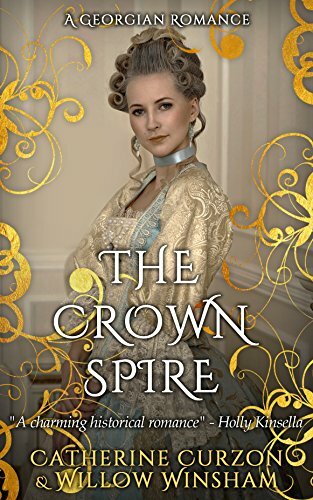 Her latest, The Murder of Mary Ashford, in which she solves a notorious 200-year-old murder, was published last month. She blogs at naomiclifford.com and tweets as @naomiclifford. 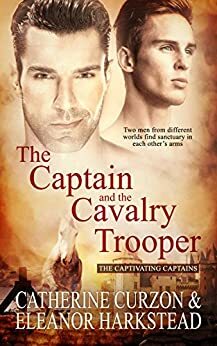 Sounds like a fascinating book! 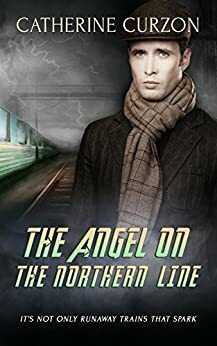 Must check to see if my local library can get in a copy.